What is STARFLEET International? 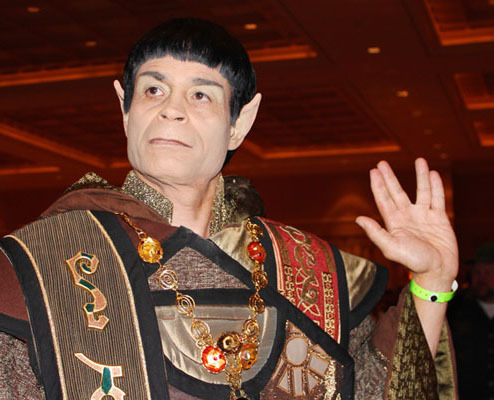 Learn about the world's oldest Star Trek Fan Organization. For over four decades, STARFLEET has provided Star Trek fans a way to make friends, have fun, give back to their communities, and show that the dream of Gene Roddenberry can “live long and prosper”. On the local level, members can gather with other fans for a variety of enjoyable activities. 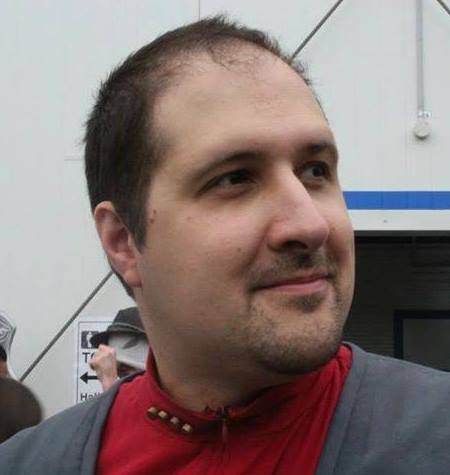 On the international level, STARFLEET offers our members a wealth of resources that cannot be found in any other Star Trek fan club. 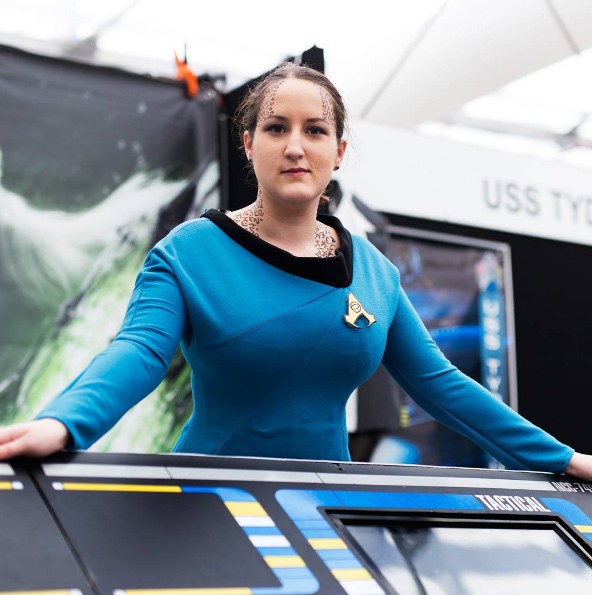 In addition to a great set of membership materials and our regularly-published newsletter, STARFLEET offers members the chance to get involved with STARFLEET Academy, the STARFLEET Marine Corps, the Department of Technical Services, and much, much more. We even have a group of academic monetary scholarships that are awarded to deserving STARFLEET members each year. STARFLEET is divided into hundreds of local Chapters, spread out across the United States, and the world. 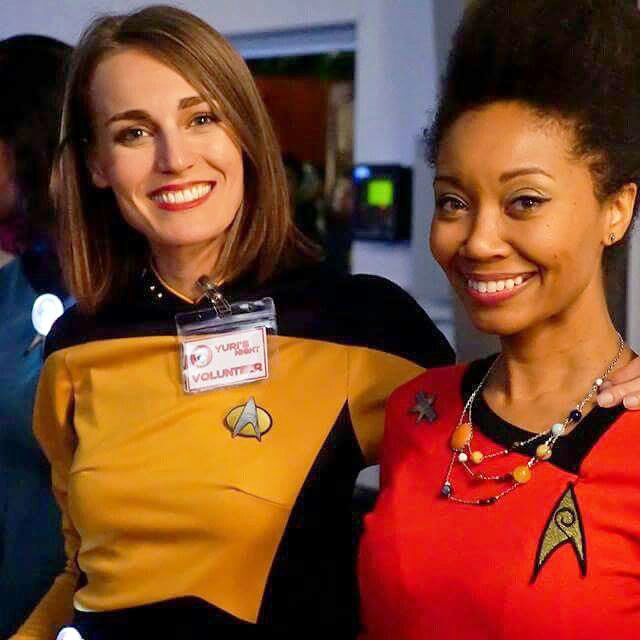 It is in this local chapters that members of STARFLEET get together to make friends, meet and have a fun time. In keeping with the Star Trek theme, our chapters are each named as a ship of the line or space station. STARFLEET Chapters range in size from 10 members to several dozen. Some get together and meet in person, while others are correspondence Chapters. In these chapters, members who live far away from each other can still exchange messages via e-mail, telephone, and even good, old-fashioned postal mail. STARFLEET Chapters are grouped into Regions, with each Region covering a different geographical area. These regions will often hold gatherings where crews of many Chapters get together for conferences, parties, charity events, and a wide range of other activities. Each Chapter is led by a Commanding Officer and a First Officer. 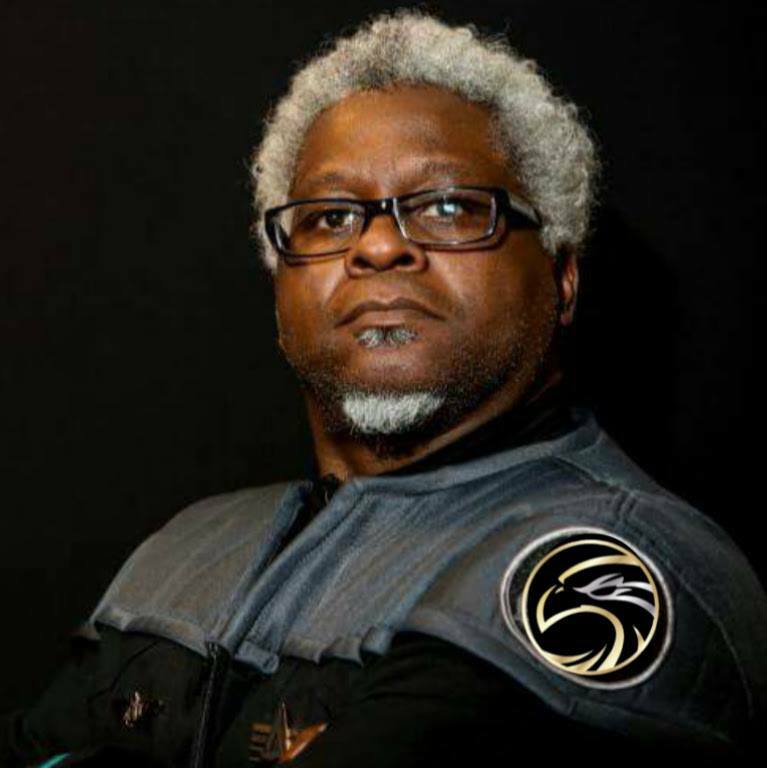 Chapters report to Regional Coordinators, who form the Board of Directors for STARFLEET and work with an elected a 7-member Executive Committee that serves a term of 3 years. A solid chain of command exists to deal appropriately and fairly with any problem or concern a STARFLEET member might have with or at any level of the organization. 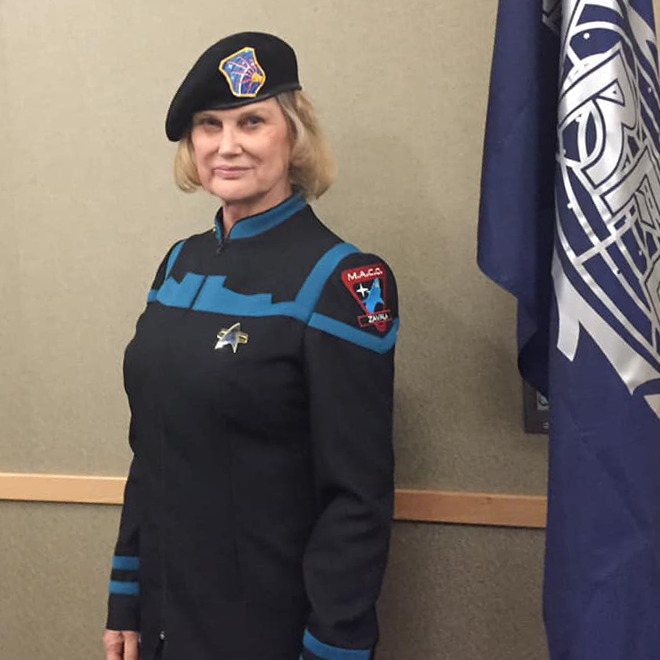 One of the most fun aspects of being in STARFLEET is that every member can be assigned a rank–if the member chooses–and get promoted for participation in their local Chapter, or at the Regional or Fleet level, as well. New members in Chapters can start with introductory ranks, such as Cadet and Ensign, and get promoted up through higher ranks like Lieutenant and Commander. 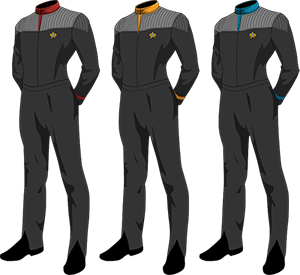 The more actively a member participates in any level of the STARFLEET organization, the higher the rank that member is likely to earn, even to Captain, Commodore or Admiral. 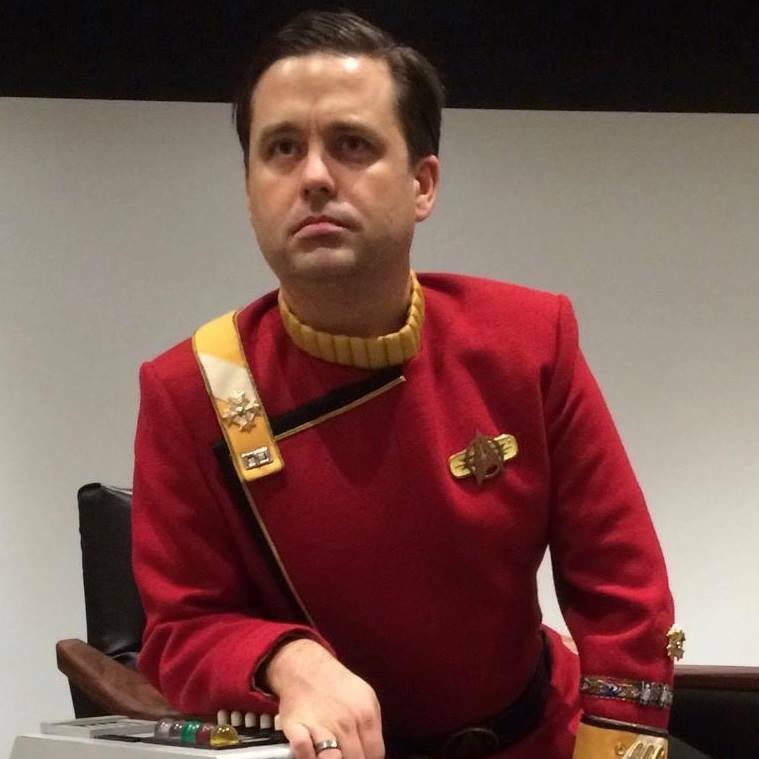 We encourage costuming in STARFLEET, for special occasions, such as conventions, as well as local chapter events, and meetings. However, costuming is NOT mandatory. 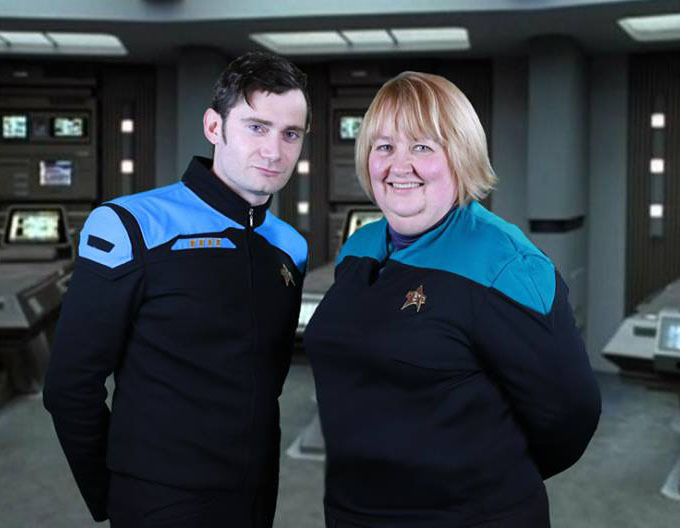 It can be a lot of fun to dress up with fellow STARFLEET friends & members. 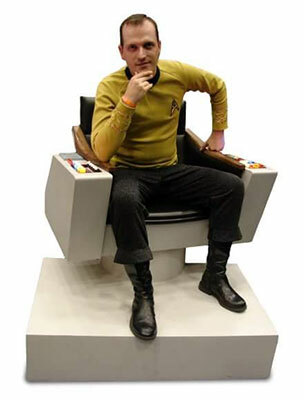 Feel free to wear the costume of any Star Trek race, or just a great Star Trek T-Shirt, have a great time. Of course, you can be a member of STARFLEET without joining a Chapter. You can also be a member of a Chapter without joining STARFLEET. 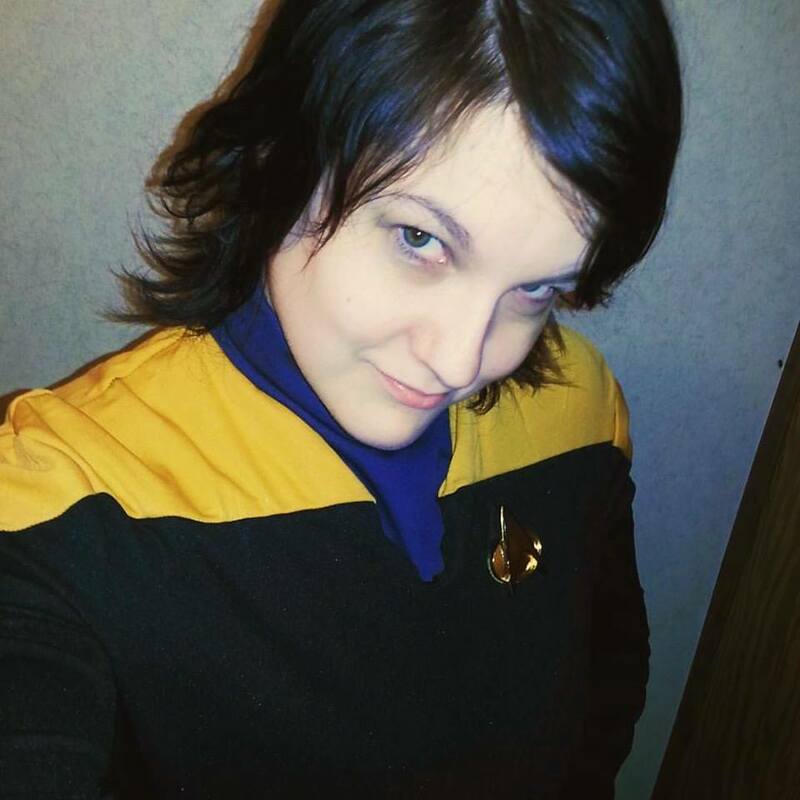 And since some Chapters have membership dues that are separate from the STARFLEET annual subscription, some fans do decide to join either one organization or the other…and that’s just fine. Are you ready to be a Captain ?